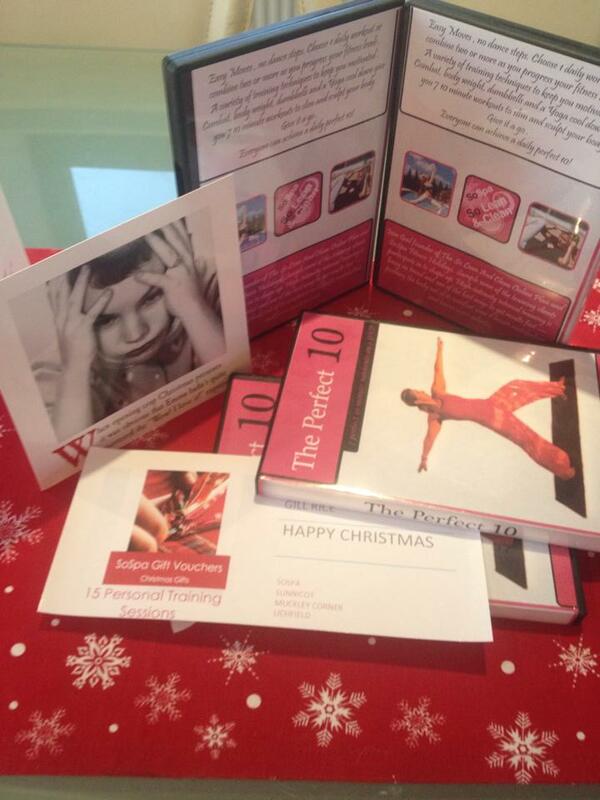 The Perfect 10 DVD is now ready for purchase. Easy Moves , no dance steps. Choose 1 daily workout or combine two or more as you progress your fitness levels . A variety of training techniques to keep you motivated .Combat, body weight, dumbbells and a Yoga cool down give you 7, 10 minute workouts to slim and sculpt your body. Give it a go .Everyone can achieve a daily perfect 10! Join Gail founder of The So Lean And Clean Online Plan and SoSpa Fitness Holidays. Sample some of the training clients participate in to shape up. PT Clients and SLAC members receive the gift offer price at £9.99 per copy if purchased before 24/12. or mail to collect Lichfield area.